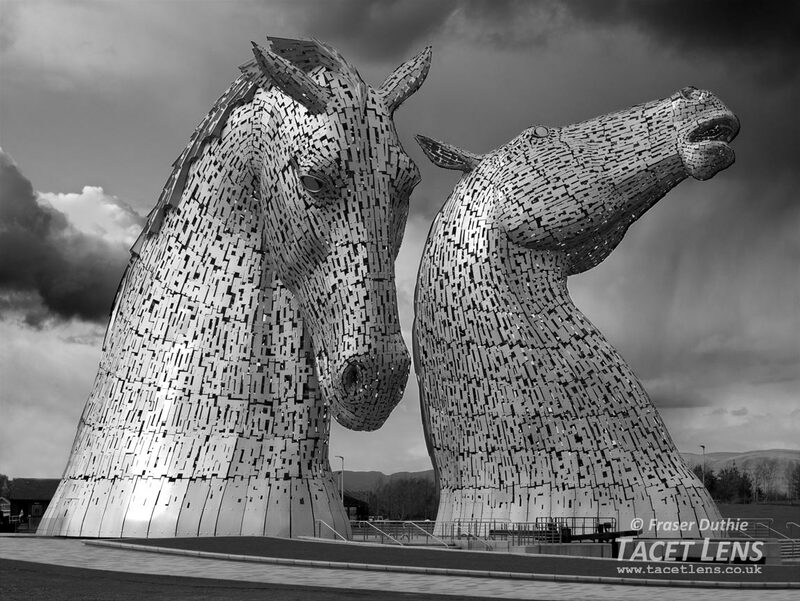 Located in Falkirk's Helix Park, this outdoor sculpture by Andy Scott can be seen from across the neighbouring countryside. A kelpie was a mythical shape-shifting creature who lived in water and would often adopt the form of a horse, or even human likeness. In this sculpture the heads arise out of a pool of water beside the Forth and Clyde Canal.